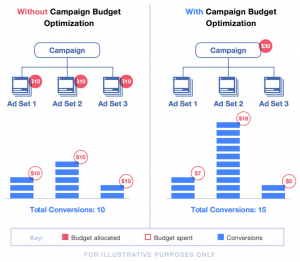 Last week Facebook announced via a blog post that they were soon going to be rolling out campaign budget optimization, which will allow for distributed budget across ad sets, often resulting in the best results for their campaigns. By distributing more of a budget to the highest performing ad sets, advertisers will be able to maximize the total value of their campaign. 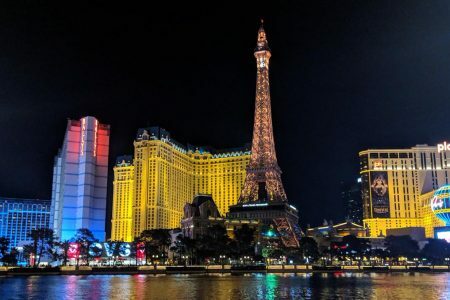 This optimization will work in real time to determine the most effective use of ad spend to help lower cost per objective and improve results. It will also eliminate the need to spend time manually shifting budgets. 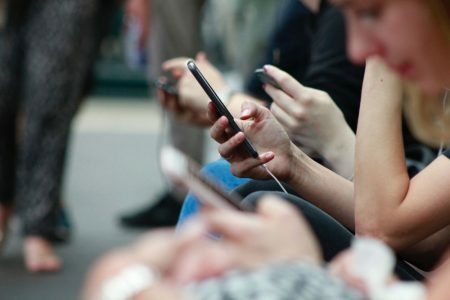 This new tool will allow for a lot less guesswork, whether through research, past experience, a “gut” assumption, or hopefully a combination of all three, and instead allow the reaction to the content from each audience to help drive the focus of the campaign.